A Unified Approach for Line-of-Sight and Multipath. 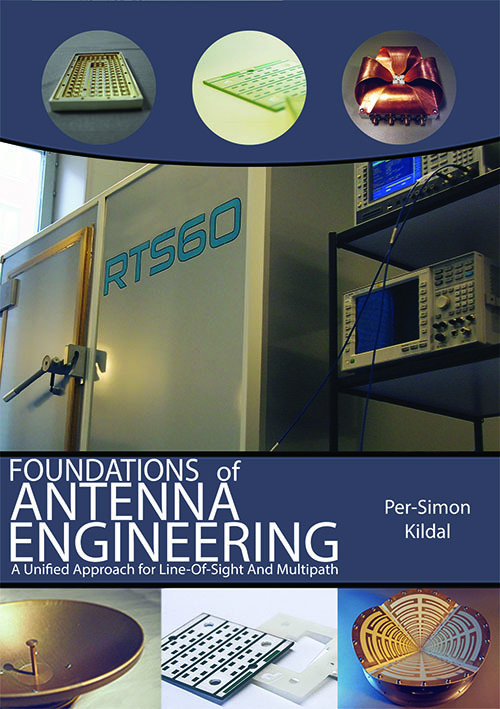 This book contains a holistic treament of antennas both for traditional antennas mounted on masts and small antennas used on wireless devices subject to signal variations (fading) due to multi path propagation. The focus is on characterization, as well as decribing classical antennas by modern complex vector theory – Thereby linking together many disciplines such as electromagnetic theory, classical antenna theory, wave propagation, and antenna system performance. Overall, this book represent a rethinking of the way basic antenna theory is presented.